Rep. Jason Chaffetz (R-Utah) is expected to announce Thursday that he will be stepping down before his term ends according to sources. TGP recently reported that Chaffetz announced he would not be seeking reelection in 2018 and apparently he has plans to have a “substantial role” at Fox News. 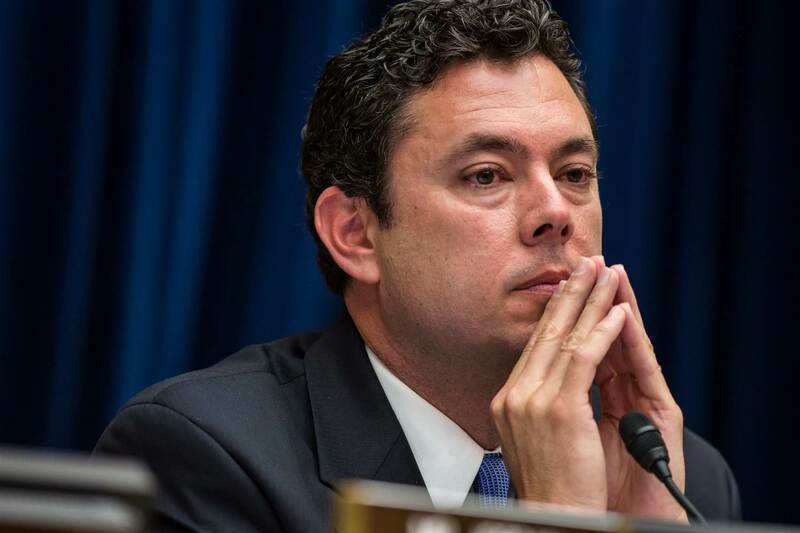 Jason Chaffetz currently serves as the chairman of the House Oversight Committee. Yesterday, the committee asked former FBI Director, James Comey to testify next Wednesday at 9:30 AM. Jason Sherman, a senior writer for Politico tweeted the news this morning, however; Chaffetz did not respond to Politico’s requests for comment.